The Villa Rhada is a property perfect for romantic couples on honeymoon for example. It is a part of Dea Villas. 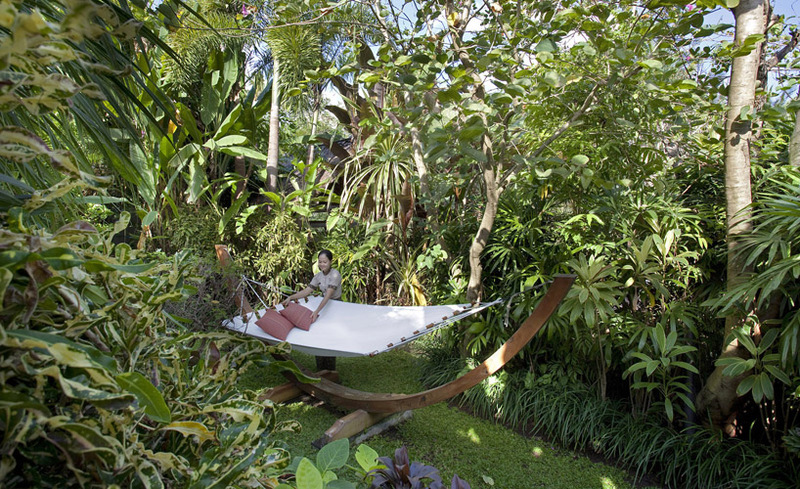 Its indoors design and its garden make this villa a real cocoon. 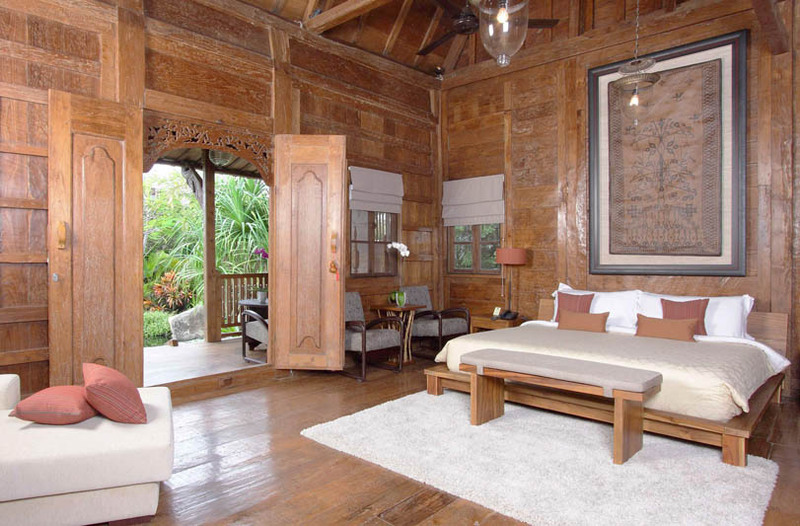 This charming house will bring you luxury, comfort and cosiness. 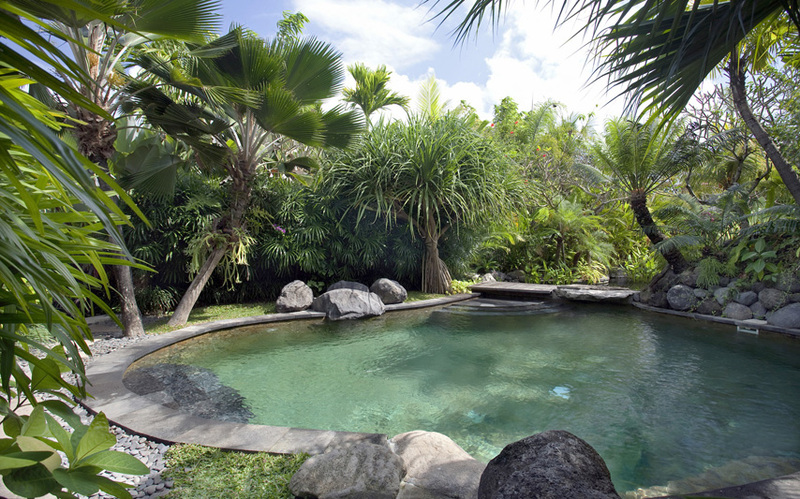 Ideal to take advantage of the Baliâ��s pleasures, this renting will charm you. All is provided for your comfort and that your holidays correspond with you in the best way. 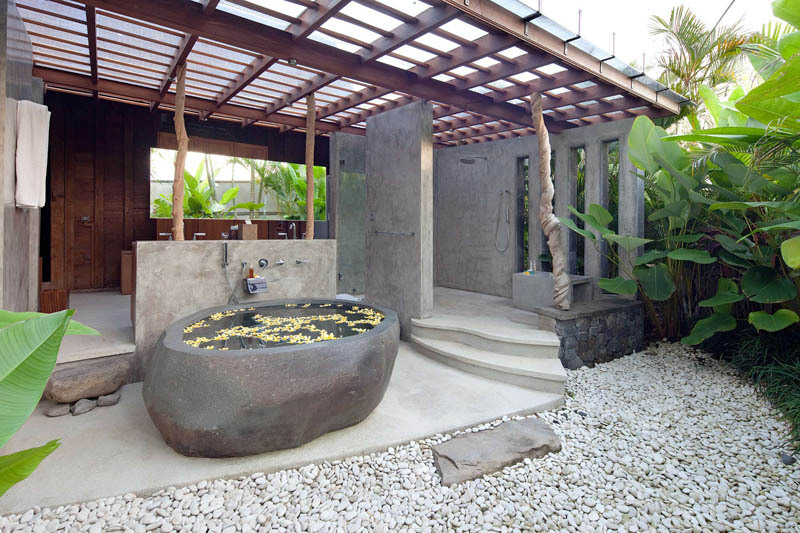 This villa in Bali includes one suite with an indoors/outdoors bathroom. 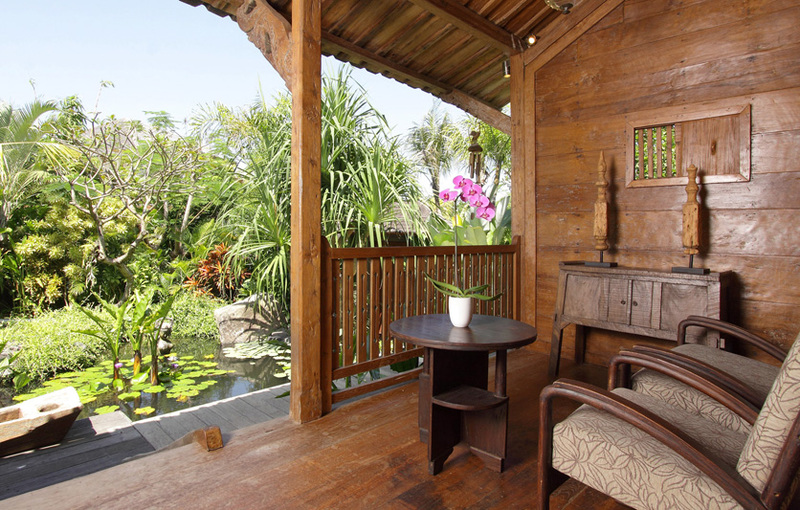 So, this Bali villa accommodates up to 2 persons providing all the modern conveniences. 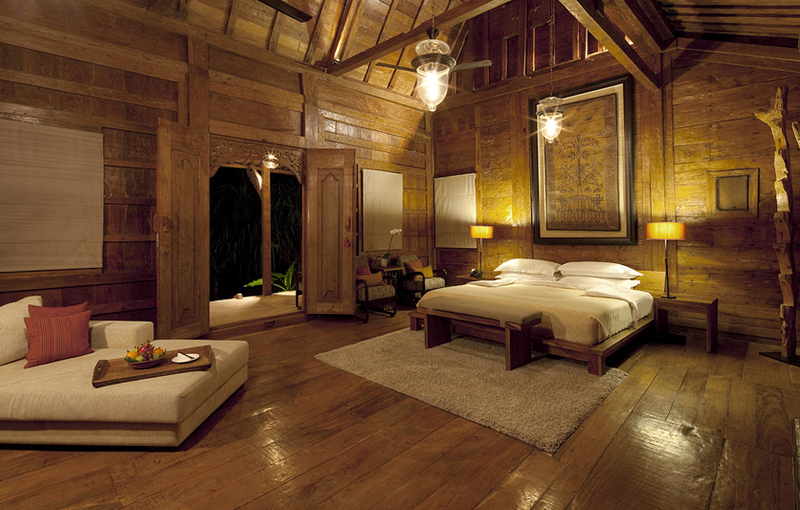 Equally, the bedroom offers a rest area suited for sharing good moments. This renting has also a lot of living areas, whether outdoors or indoors. Moreover, you will appreciate the swimming pool and its relaxation spaces allowing you to take benefits from the local climate favour. 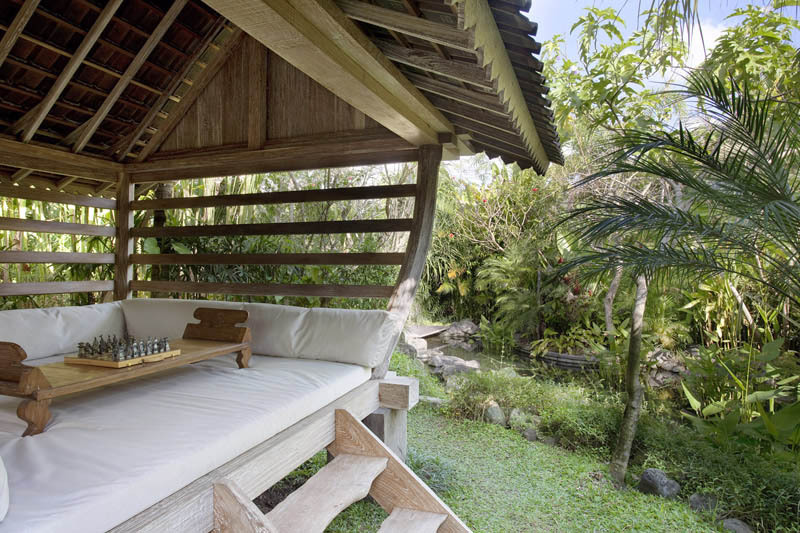 Furthermore, rent this villa favours to release yourself from your daily stresses. Indeed, a domestic staff is present in order to make your stay the most enjoyable as possible. This last one includes 29 person divided on the 5 villas of the Dea complex. Their unique goal is to make your holidays unforgettable. 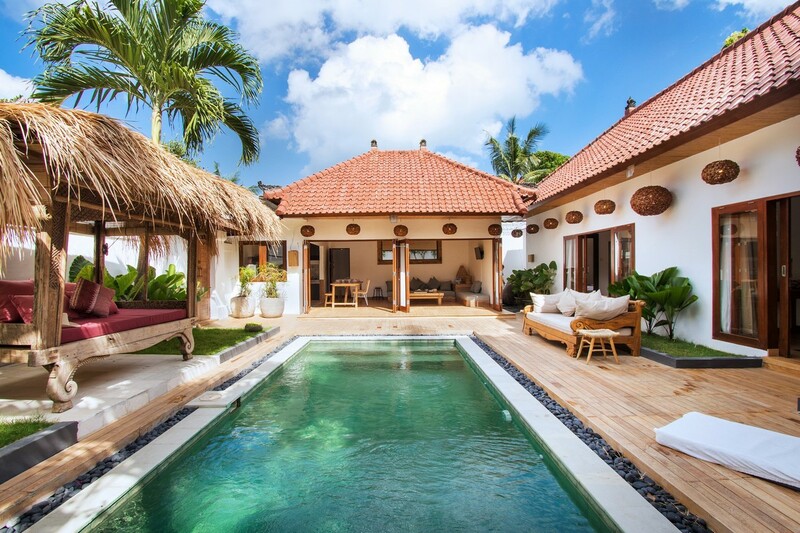 Also, you will be able to enjoy the shared spa including sauna, massages beds â�¦ and Bali Je t'aime, a Bali villa rental also can organize activities, tours or even transport so that you are far from any constraint to make your holiday memorable and wonderful. 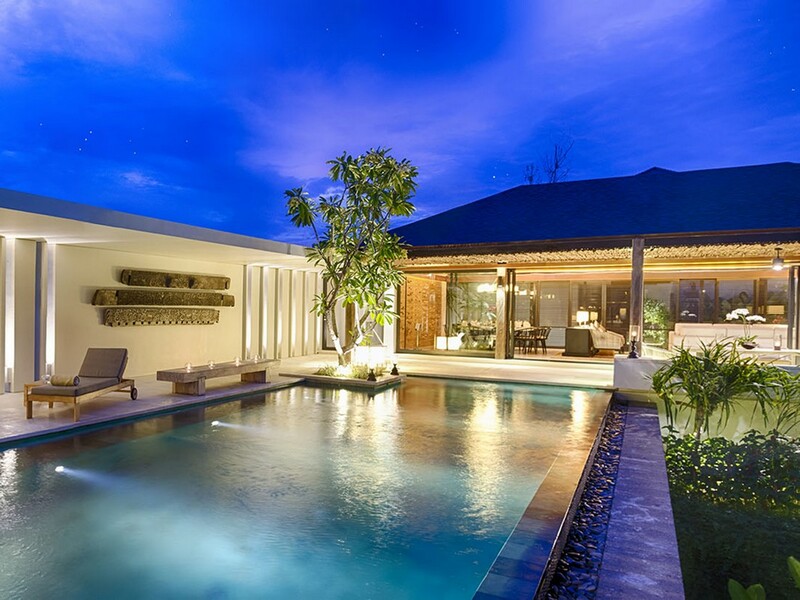 Located in the district of Canggu, this villa will fulfil to all your desires. In fact, this area is very calm and rural. 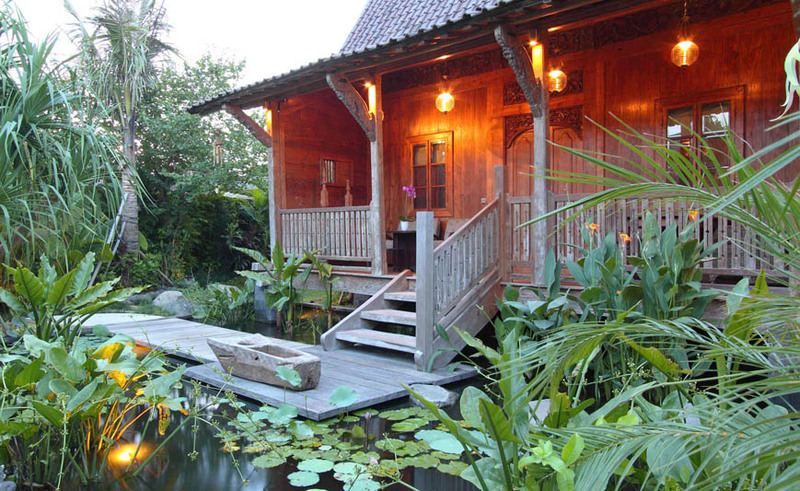 So, you can discover the Bali of lush rice fields and dream beaches. 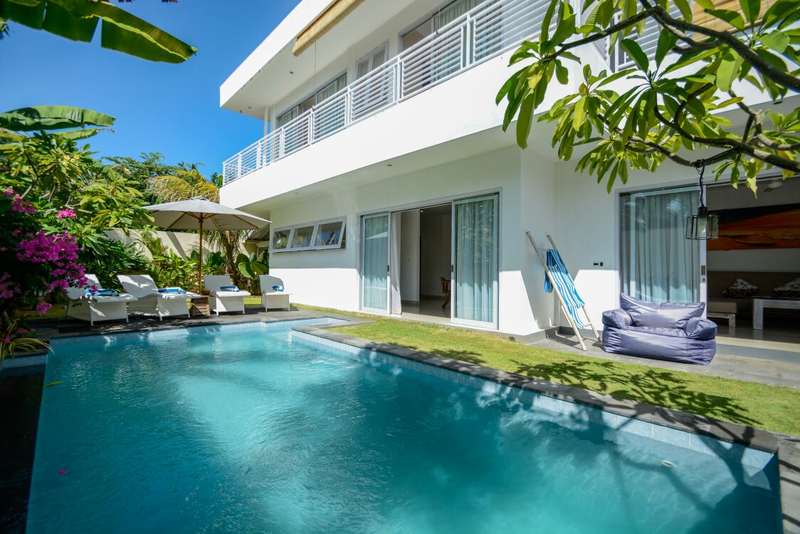 However, being placed in the south-west of the island, you will access easily to livelier districts like Seminyak and Kuta. Those last ones have plenty of contemporary activities and restaurants. So, this property is a haven of peace. Harmonious with its surroundings, it will make you discover the pleasure of island of Gods. 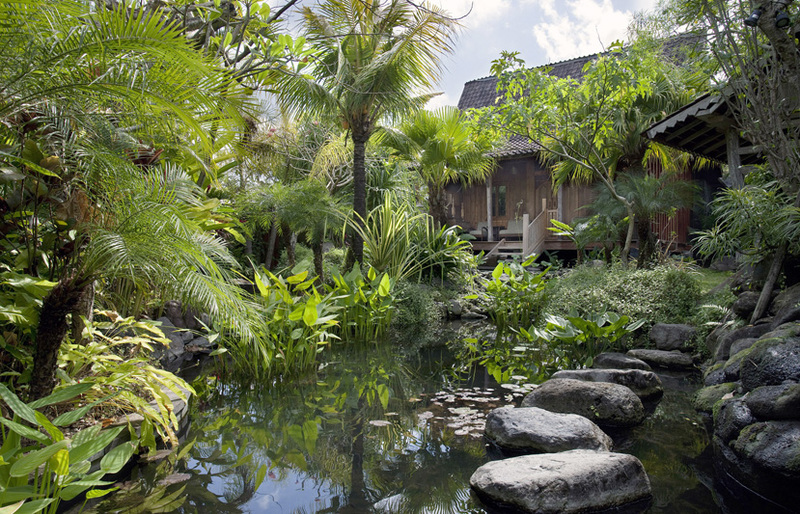 Open-sided and embellished in a typical tropic style, you will be immersed in the Balinese culture. Perfectly fitted to couples, this house will allow to spend some magic moments. 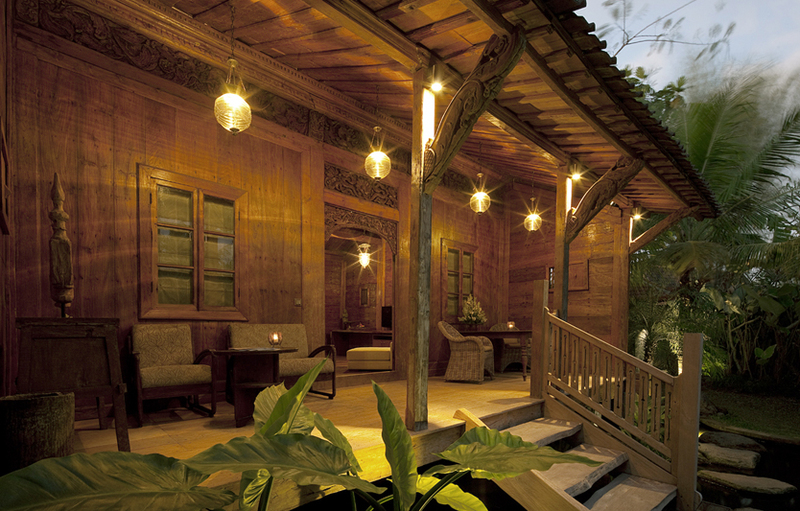 The Rhada is a top-grade place to feel the so special atmosphere of Bali.